Looking back now it was significant that the man who played Hamlet became a professor of dentistry while I became a professional actor. It set a template for the way my career unfolded. 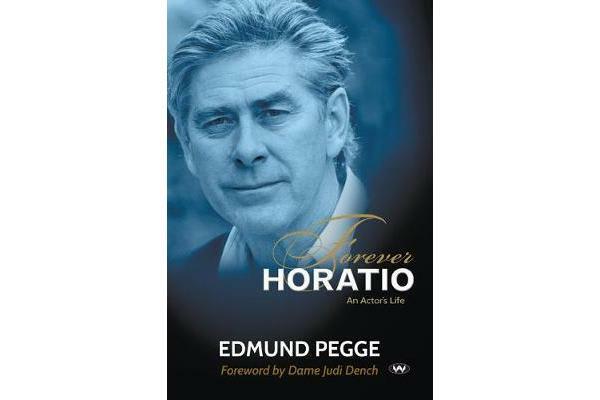 Hilarious, charming and self-effacing, meet Edmund Pegge, one of Australia’s most prolific supporting actors. Travelling between England and Australia and working on stage, in film and on television for over fifty years, Ed Pegge knows all the tricks and all the trials of a working actor’s life. He regales us with tales of the good times that intersperse the actor’s lean spells. 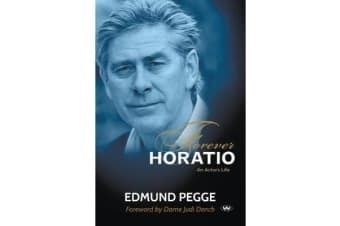 With a foreword by life-long friend Dame Judi Dench, Forever Horatio is a celebration of the unexpected joys of being – as Edmund Pegge puts it – forever Horatio, never Hamlet.